Melody believes in a harmonious approach to health, trusting the intelligence of the body to heal itself with help from acupuncture, herbs and a healthy lifestyle. 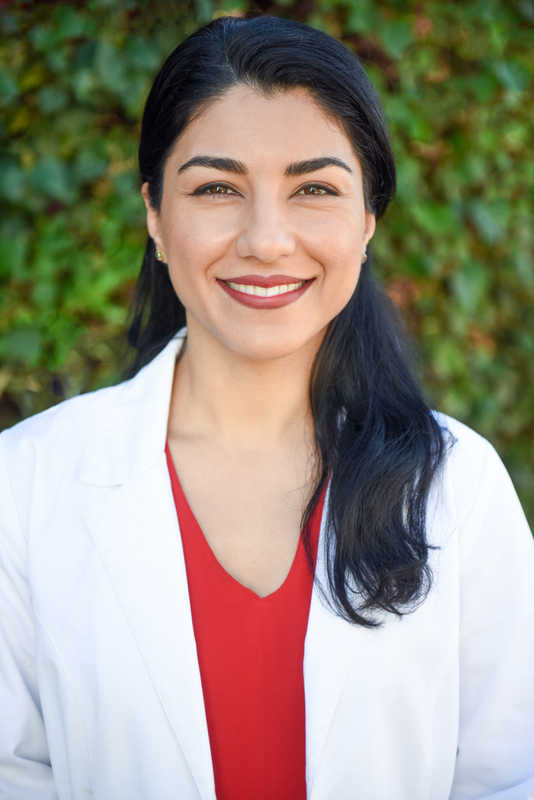 She believes her role as a primary care physician is to assist her patients’ bodies in their own inherent healing processes. As the daughter of a Persian mother who always believed that the body can heal itself with natural elements, she was raised with a holistic approach to health—relying on food, diet, herbs, exercise, balanced lifestyle and acupuncture. Melody believes in Eastern and Western medicine. Both can be powerful tools, and one should use all the tools available to them. Western medicine saved her mother’s life twice when she went through a battle with cancer, and a near death spinal virus with subsequent reconstructive spinal surgery. She witnessed how Eastern medicine and a healthy lifestyle accelerated her mother’s recovery and own healing abilities after such physically damaging illnesses. Sharing that journey with her mother solidified her commitment to practice Chinese medicine with compassion and consideration for the unique needs of every patient.